'What the hell are you thinking' - These Forest fans were fuming at this Karanka call | The Transfer Tavern | Where football transfer rumours fly or die! Last night saw Nottingham Forest given an unbelievable opportunity to climb to 4th in the Championship table and get one over their rivals all in one go. 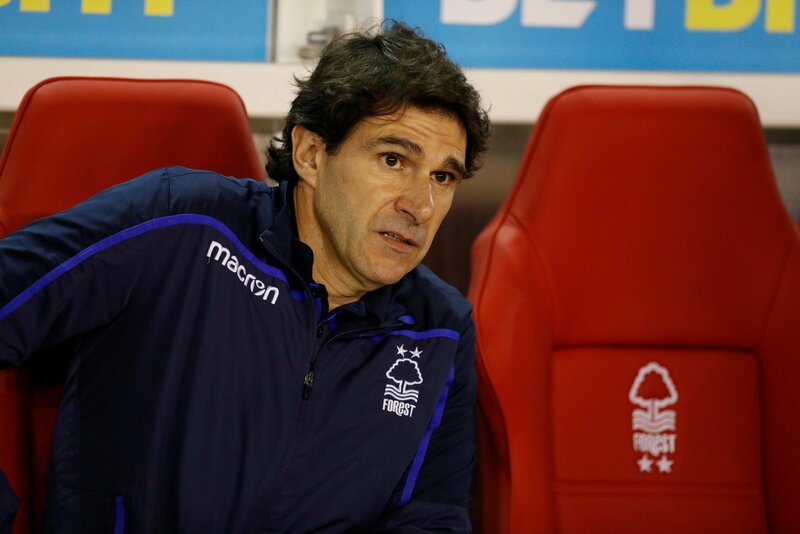 Aitor Karanka’s side traveled to Pride Park knowing that a win would lift them over Frank Lampard’s side, however, the fans were left fuming when Karanka opted to start Ben Osborn. The first East Midlands derby of the season ended 0-0 despite chances for both sides. However, if the Forest fans had been given their wish and seen Ben Osborn left out of the side then things could have been very different. The 24-year-old winger, who’s featured prominently at left-back this season, had a quiet, uneventful game at Pride Park, and the fans would rather have seen Matty Cash in his place. After captaining Karanka’s side last time out against Preston North End in a 1-0 home defeat, the 24-year-old was again given the armband, to the fans bemusement. The lineup was one that the fans will be keen to avoid being repeated and whilst that may be harsh on Osborn given his efforts in a number of different roles this season, the fans just don’t want to see any more of him. Forest fans everywhere were disgusted to see Osborn retain his place and the captaincy after Preston and will hope he can take up a place on the bench for their next clash against QPR on Saturday.